Situated in Scorton, 45 km from Harrogate, The Lodge features free WiFi access and free private parking. Every room is fitted with a flat-screen TV with satellite channels. 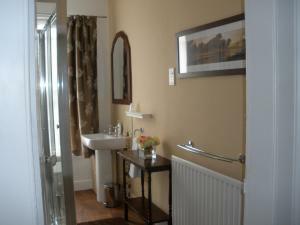 Every room includes a private bathroom.